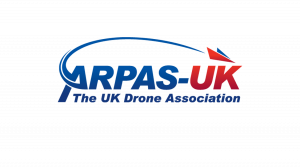 ARPAS-UK is the professional body and trade association for the fast evolving commercial RPAS industry, working on behalf of its members to influence regulation and promote safe operational best practice for commercial operators. On its website ARPAS also provides a database of approved operators bringing in potential customers for your commercial drone business. We’re pleased to announce that FPV UK members can now benefit from 10% off ARPAS membership.